Birth*: Lucinda Holton was born circa 1832. 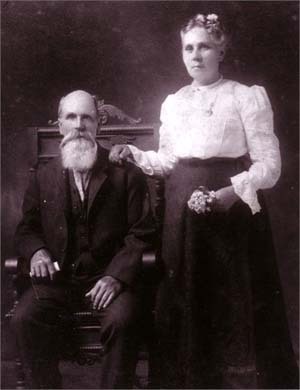 Marriage*: She married John Fortner, son of Jonathan Forkner and Margaret Falls, on 10 January 1849 at Claiborne Co., TN. 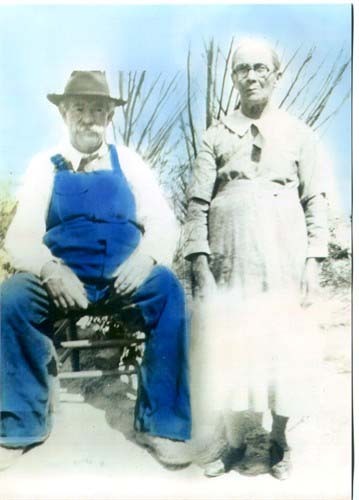 Marriage*: She married Solomon Fortner, son of Jonathan Forkner and Margaret Falls, on 11 July 1853 at Claiborne Co., TN. [S2410] 1870 Mercer Co., Mo. Census. [S1883] Unknown compiler, "U.S. Sons of the American Revolution Membership Application", Ancestral File. [S2094] Unknown author, Obadiah Hooper, Sr. Family Tree. Birth*: Deborah Hope was born circa 1819 at VA. Marriage*: She married William Fortner, son of Jacob Fortner and Elizabeth Chambers, on 12 September 1848 at Greene Co., TN. Death*: Deborah Hope died on 5 October 1864 at Greene Co., TN. 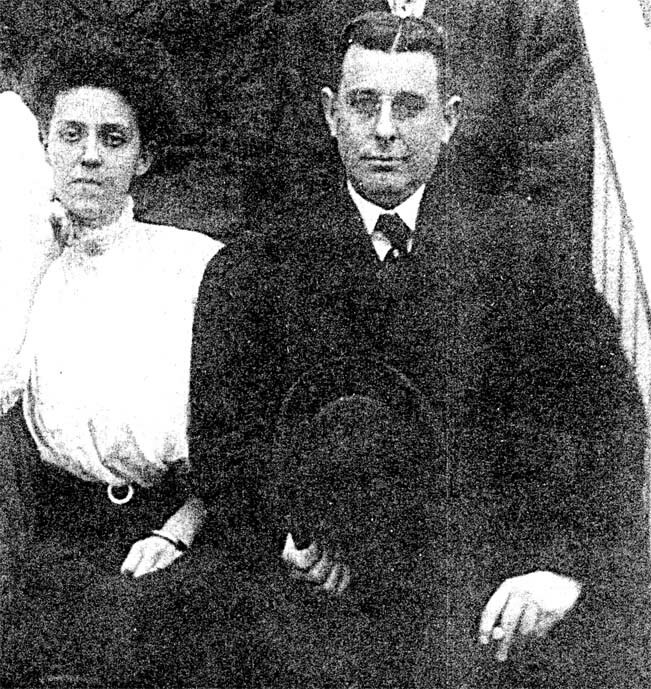 Margaret Gray Horne with husband Edwin T. Faulkner, Sr. Birth*: Edmond House was born in 1827 at NC. She was the daughter of Robert Nathaniel House and Avie Rose. Death*: Margaret Elizabeth House died on 13 January 2012 at NC at age 79 . [S1732] 1850 Davie Co., N.C. Census.